The Business Romantic Society helps leaders and organizations identify and articulate their visions and translate them into transformation narratives, emotionally gripping experiences, and human-centered growth strategies. We also incubate products, services, and platforms that make business more beautiful. With a presence in Berlin, Munich, and San Francisco, we work with Fortune 500 companies, SMEs, start-ups, and nonprofits in Europe and the US. We believe in nimble collaboration, not in inflated consulting engagement. For us, strategy is experience, and the distinction between strategy and tactics is artificial. From start to finish, rigor in execution is as important as bold imagination and the bigger picture view. We are thinkers and producers. Tim is a passionate voice for a human future of work. Tim’s book, The Business Romantic (HarperCollins, 2015), has been translated into nine languages to date. His most recent TED talk, “4 Ways to Build a Human Company in the Age of Machines” (2016), has been viewed by more than 1.5 million people. Prior to co-founding The Business Romantic Society, Tim served as the CMO of NBBJ, a global design and architecture firm. From 2006 to 2013, he was the CMO of the product design and innovation consultancy Frog Design in San Francisco. Tim served on the World Economic Forum’s Global Agenda Council on Values from 2011-2016 and was recently appointed to the Forum’s Europe Policy Group. Till is an expert for brand-led growth with 14 years of experience in global marketing and business development roles. He has spent most of his career with leading design and creative firms in Amsterdam, San Francisco, London, Berlin, and Munich. He served as Global Head of Marketing at frog, as VP Marketing and Business Development at Huge, and was most recently working with IXDS to drive strategic growth. Till has also worked in the start-up world as the CMO at Carpooling, Europe's largest ridesharing platform at the time with over 6 million users. Jonathan specializes in using deep and thick qualitative methods to explore the emotional motivations, narrative structures, and ritual experiences that build meaning in commercial culture. Over the course of his 20 years in cultural market research, he has worked with many Fortune 500 corporations, including leading healthcare, technology, media, finance, nutrition, and consulting brands. Jaimie is a creative strategist focused on narrative and the stories we tell ourselves and others. 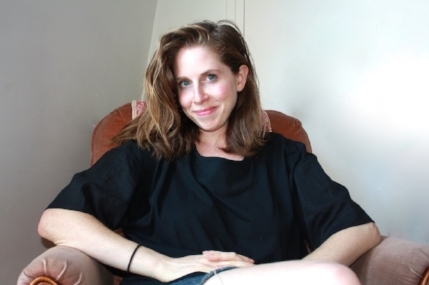 She advises artists, entrepreneurs, and foundations on editorial and content strategy. She is a New Yorker who moved to Paris in 2013 for a Fulbright Fellowship. Prior to that, she spent a year teaching English in in rural South Korea. She is currently the interim Editor-in-Chief of the Pullman Magazine, published by Pullman Hotels & Resorts. In collaboration with the BCG Henderson Institute and others, the House of Beautiful Business is a pop-up community to explore the future of business. It serves as salon, stage, and sandbox for people who want to discuss and prototype the rehumanization of work in a playful and intimate setting. The inaugural House took place in Barcelona in February, and the next edition will be held during Web Summit in Lisbon from November 3-10, 2017. 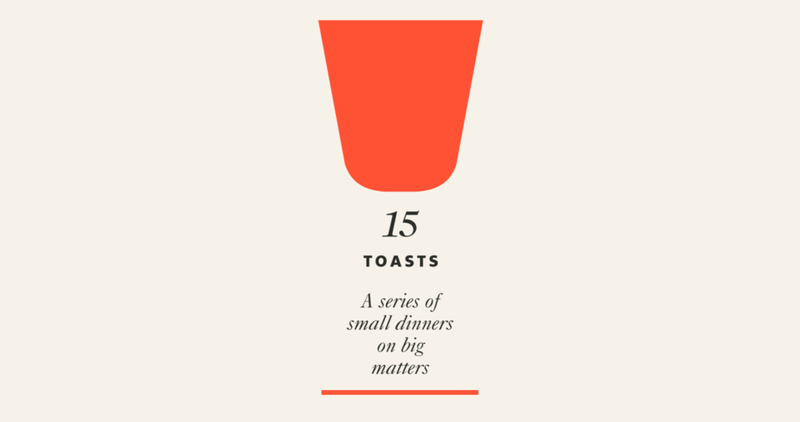 Together with Thrive Labs, we curate the 15 Toasts dinner series which brings together leaders from various sectors to discuss things that matter. It’s a safe space where “power and vulnerability clink glasses.” Since launching the series in collaboration with the World Economic Forum’s Values Council in 2013, we have held 25 dinners all over the world, often linked to conferences such as TED, Renaissance Weekend, or the World Economic Forum. The road to a more enchanted world mustn’t be a solitary one. The Business Romantic Society also runs an international collective of radical humanists with the shared mission to bring beauty and enchantment to business. Membership in this network is free and anonymous. Those interested may receive invitations from existing members, or apply.